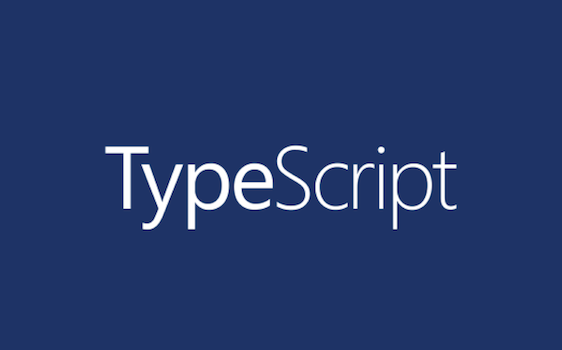 Today, we’re making a beta of the upcoming TypeScript 1.6 available. There are a bunch of new features coming in the 1.6 release, and we wanted to give you a preview of these features and time to give us feedback. The TypeScript Team is Hiring! The TypeScript team is hiring! We’ve been growing, and we have lots of exciting plans ahead. Within the TypeScript team, many of us have Macs that we use for development. We’ve also heard from some of you that you’d like to use your OS X machines to build TypeScript projects. So recently, we’ve been focusing on building a natural and rich developer toolset for Mac and Linux fans. With the recent announcement of Visual Studio Code, there have been a lot of questions about how to get started writing TypeScript. In this quickstart, we’ll create a simple TypeScript project. Out of the box, Visual Studio Code supports TypeScript 1.5 beta and using either the node or Visual Studio command-line compilers. We’re excited to unveil the result of a months-long partnership with the Angular team. This partnership has been very productive and rewarding experience for us, and as part of this collaboration, we’re happy to announce that Angular 2 will now be built with TypeScript. We’re happy to announce the availability of TypeScript 1.3. TypeScript 1.3 includes two new features in the language and a new language service for Visual Studio 2015 that is built on the .NET Compiler Platform (“Roslyn”), Visual Studio’s new language service that provides rich Intellisense. Roslyn makes it much easier to provide a premier editing experience for TypeScript in Visual Studio on par with the other first-class languages in Visual Studio. Today, we’re making TypeScript 1.1 CTP immediately available for Visual Studio “14” CTP4, Visual Studio 2013, npm, and as a source release. 1.1 CTP is the first release of TypeScript to include the new compiler core redesigned to both perform better and lay the groundwork for future language features. The upcoming TypeScript 0.9 release will represent the most significant changes to TypeScript since the first public release last October, bringing highly requested new language features as well as a significant re-design of the TypeScript compiler. In this post, we’ll give a first quick look at a few of the top investments for the 0.9 release.